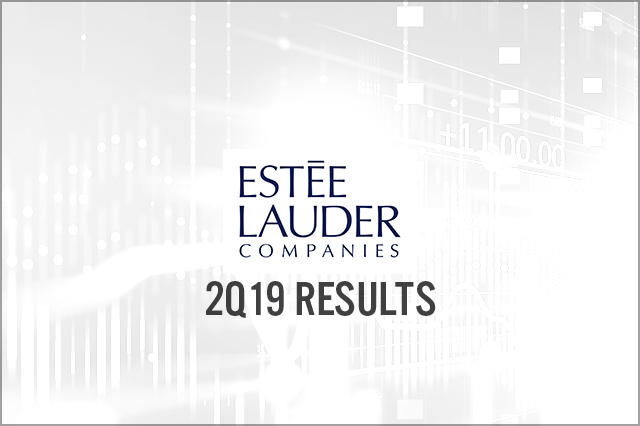 Estée Lauder reported 2Q19 revenues of $4.0 billion, up 7.0% year over year and beating the $3.9 billion consensus estimate. Non-GAAP EPS was $1.74, compared to $1.52 in the year ago quarter, up 14.5%. Skin care, the company’s largest category at 43% of sales, rose 16% on a reported basis driven by the Estée Lauder, La Mer, Clinique and Origins brands. 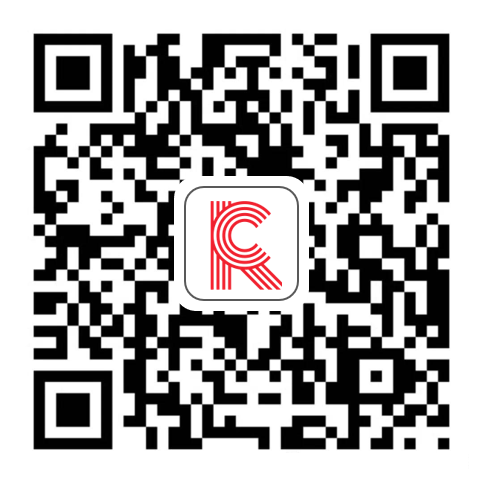 The Asia Pacific region showed strong growth, with over half of the regions showing double digit growth. The company forecast 3Q19 revenue growth of 5-6%, compared to the consensus estimate of 2.5%. The company raised its full year EPS guidance to $4.92-5.00, versus the prior guidance of $4.73-4.82, compared to the consensus estimate of $4.86.